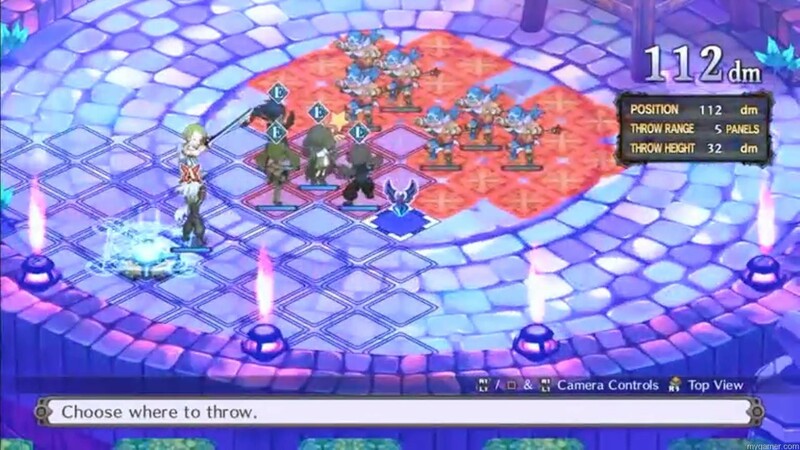 I love the Neptunia games. They are some of the more unique, fun, and comfy titles that come out. Thankfully we were lucky enough to get four of them released within five months this year, with even more coming very soon. It is almost like someone broke into my head and took all the things that I wanted in the world, and then just shoved it all out for the first half of the calendar. Oddly, nothing came out in the latter half. The reason that this game is so low on the list is that there is some really nasty grinding late in the game, for the true ending, that is near impossible to speed up. Aside from that one, rather noticeable, annoyance the game is pretty fantastic. The problem becomes that it is a wonderful slide into enjoyment that is suddenly interrupted by this one section. It seems out of place, and very much like a holdover from the previous title that this one was supposed to “remaster”. I am obsessed with the Disgaea games. There is something about endless amounts of improvement to a character and their equipment that just strike an odd cord with me. The story is always something as forgettable as the average summer popcorn flick, but if you are going to the game for that you are missing the point – infinite replayability, randomly generated dungeons that work as intended, and a loving nod to the fans that have been with the series since its start. 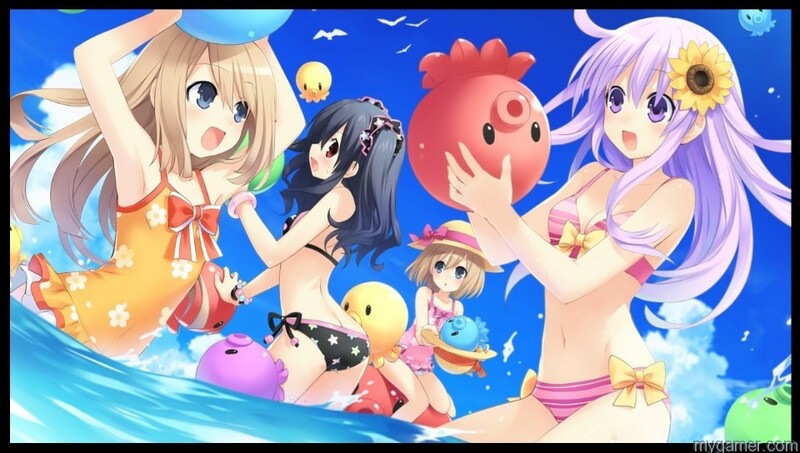 Take everything about the core series of the Neptunia games, and pretty much forget about all of it. Instead of being a mix of classical and modern JRPGs, you have a straight out action game with the same beloved characters running around and bashing the living hell out of all of the series iconic enemies. While history has taught the intelligent gamer that these kind of cross-genre exploits end poorly (Dirge of Cerberus), there is finally an exception to that rule—although it is probably Japanese enough that no one will bother looking. It is hard to hide subtly in a 3D brawler game, and even worse when RPG elements are thrown in, as most people can just level grind certain enemies and blast out a vast chunk of the game. Thankfully Idea Factory managed to remember that each one of the elements play as important of a role as the last, while not making the game ever really lean too much to any of the genres that it was borrowing from. The end result is something that is enjoyable, engaging, and fan-servicing enough to make it memorable. 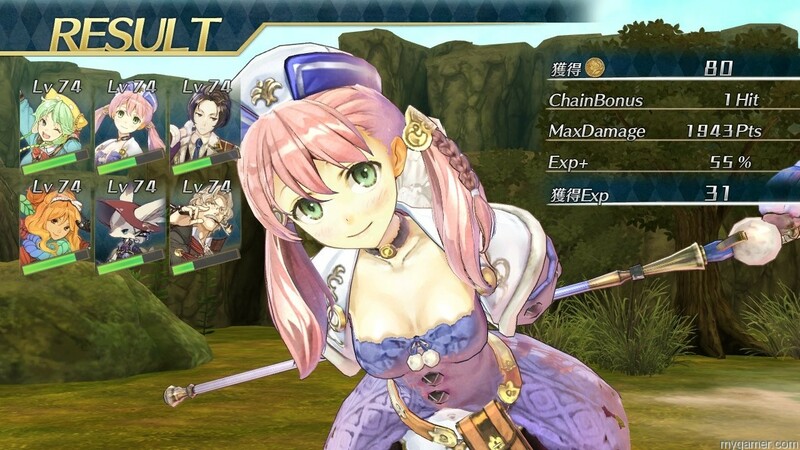 Since Atelier Rorona came out six years ago, we have enjoyed yearly releases of new titles in the series. What is even better is that every one of the titles has seen domestic release since this advent, something that a decade ago never would have happened. The game is comfortable, oddly deep in areas, and about as moe as you can get and still be able to sell it in the states. It is the perfect mix of everything that I love about the series balled into one neat package. The only problem, and it is an incredibly small one, is the baggage that the game has picked up from being the third in the series for this storyline—really something that only the most diehard fans would ever really notice, or care about. This first game, Ayesha, was probably the worst game in the catalog that has seen these shores. While the rest have made marked improvements, they can’t seem but referencing back to that title, carrying around the weight of the uninteresting and lackluster performances given. Dungeon Traveler 2 is not for the faint of heart, in many, many ways. First off, it is one of the more punishing genres out there (first person-RPG). 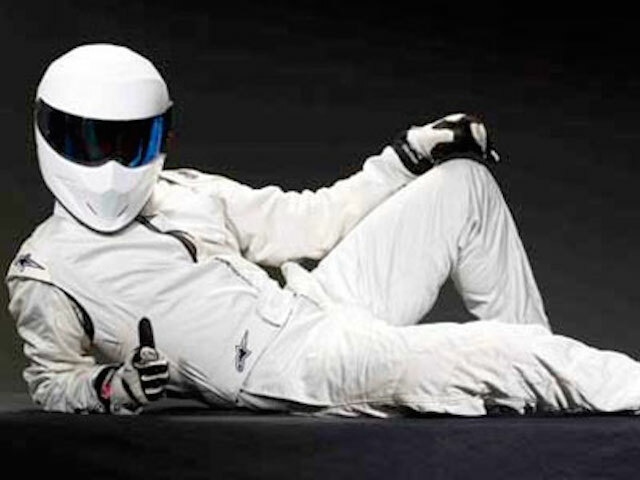 Then there is the entire “fan-service” debate that seems to pop-up from the non- initiated. But for those of us who are strong enough to dig through that super surface level crust you can find one of the more entertaining and engrossing titles that has been released in some time. It is hard to say much negative about a game that literally has almost an entire additional game, in the form of an epilogue, just neatly stuffed in—and never mentioned in almost all materials on it. This game is everything that an anime fan could hope for, from the main characters being adorable (to insanely hot) monster-girls, to the characters in the party almost all representing some of the more notable—and at times less notable—character tropes of heroines found in popular Japanese entertainment. It is also one of my favorite ways to clear out a stream chatroom when obnoxious posters hang out for just a little too long. Spoony Bard Saturday Morning Anime: Striping Vampires 2! Stark and Gillman are at it again! If you are a fan of Akiba’s strip, anime, nerd things, or just random friends getting together and chatting for hours on end, this is for you. 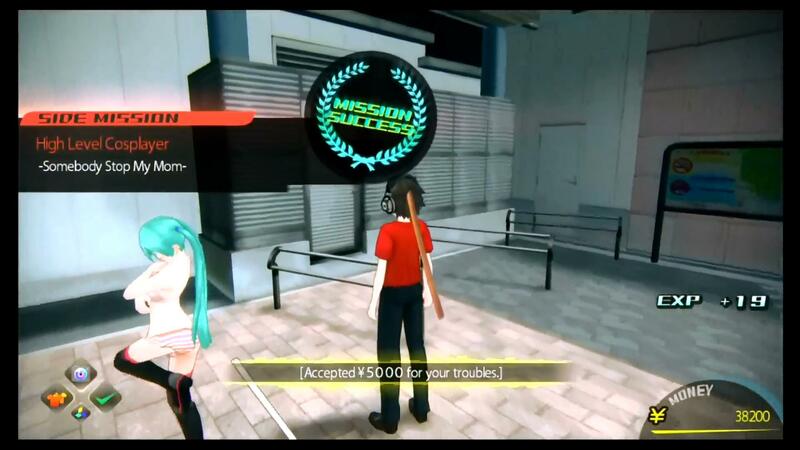 Posted on June 27, 2015 June 27, 2015 Author gillmanCategories Featured, stream, VideoTags akiba's trip, Anime, Atmospheric, humor, spoony bard, vampires, video gamesLeave a comment on Spoony Bard Saturday Morning Anime: Striping Vampires 2! Gillman and Stark are back at it again, this time with the power of anime and ninja “science”. Senran Kagura: Bon Appetit wets our appetites for more than just sushi, but also 2D healthy girls. Please enjoy our weekly stream. Let us know what you think in the comments below. Remember to subscribe and such.